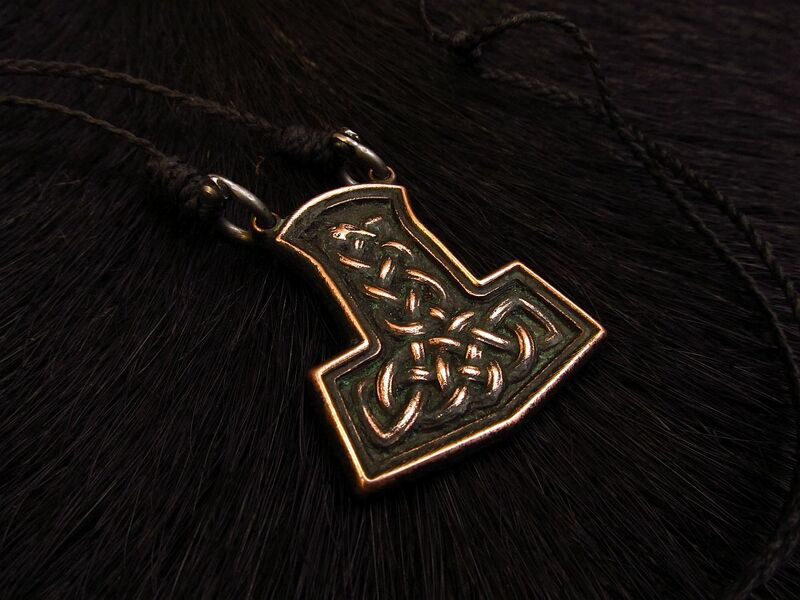 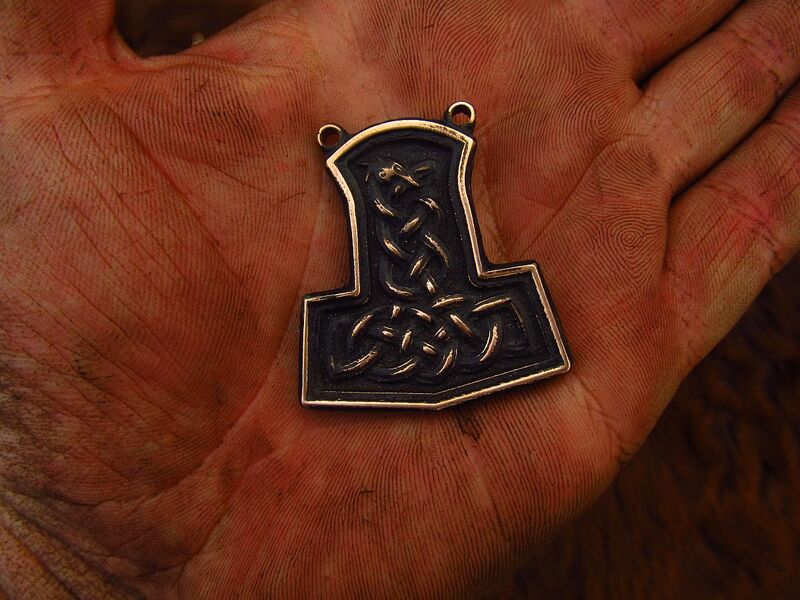 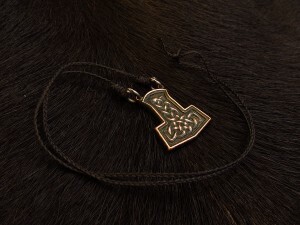 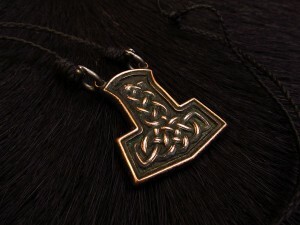 A Thor hammer pendant. 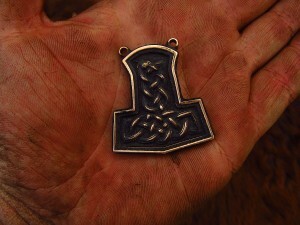 Casted bronze, chainmail rings. 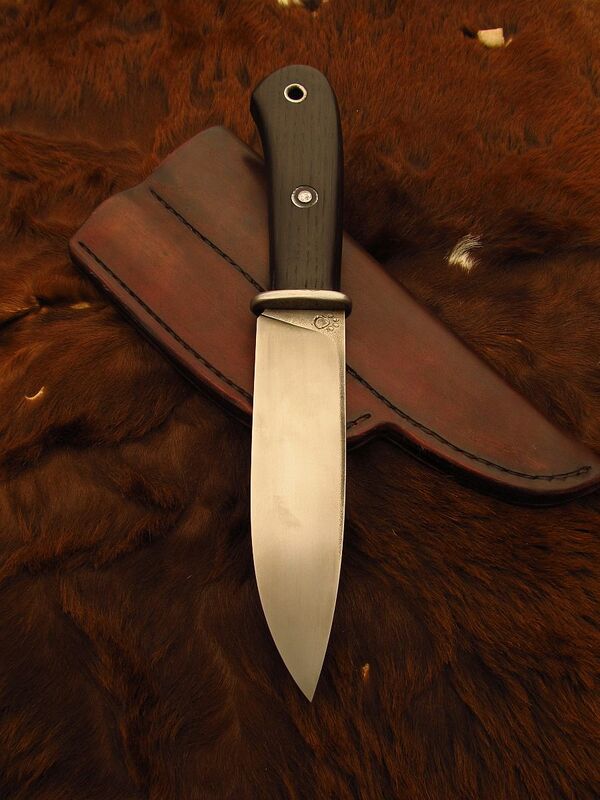 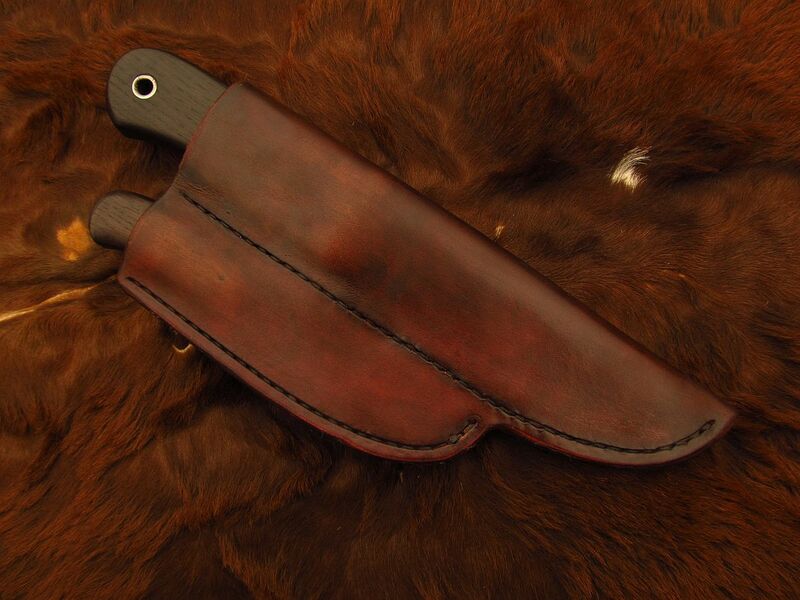 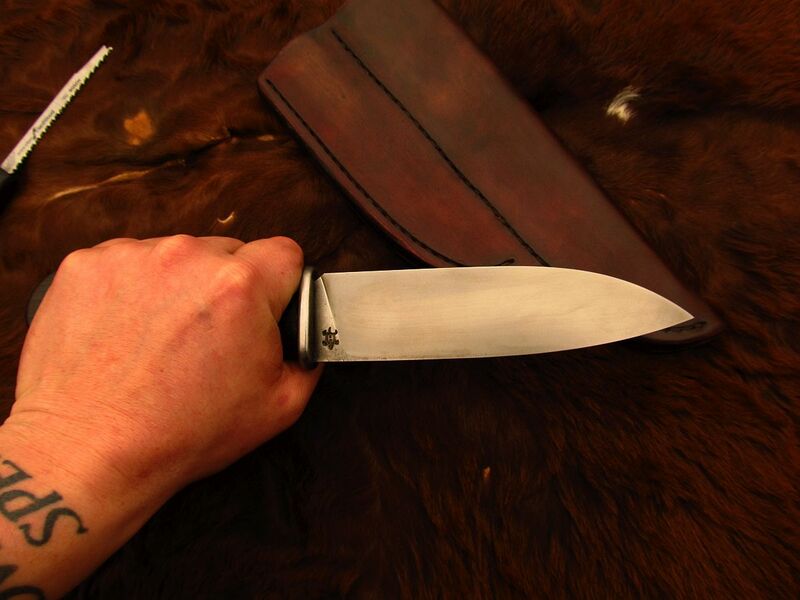 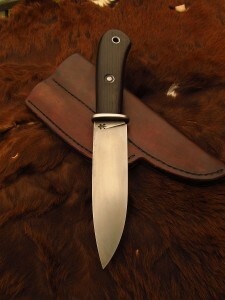 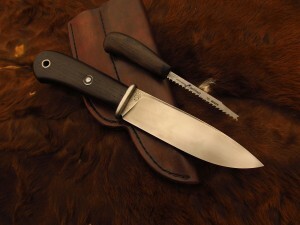 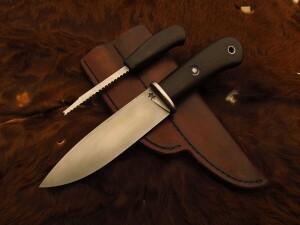 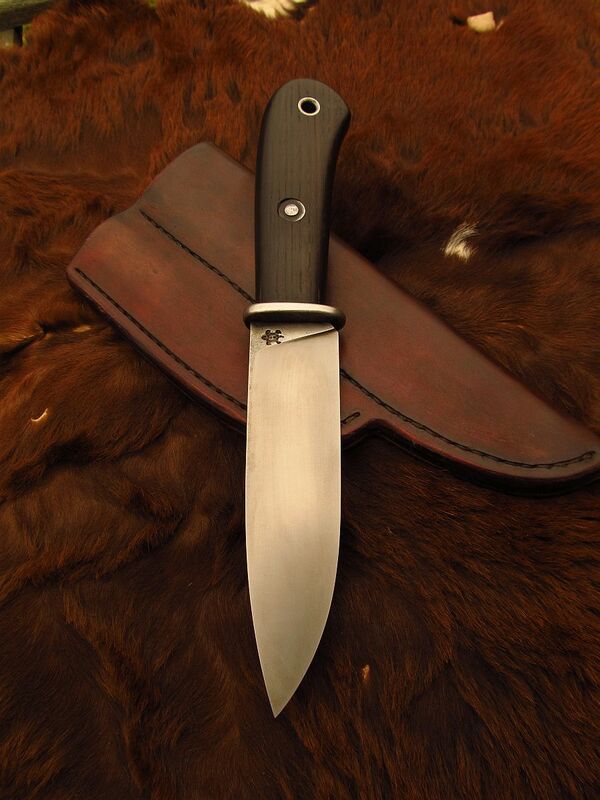 PRICE 195 USD or 4000 CZK..
„Paw“ Hunter set – Elmax blade and stainless guard, stainless rivet and tube, 9000 yrs old bog oak handle..bonesaw Bosch blade and same bog oak…Leather sheath…Paw logo made by friend Dremel with diamond tip.